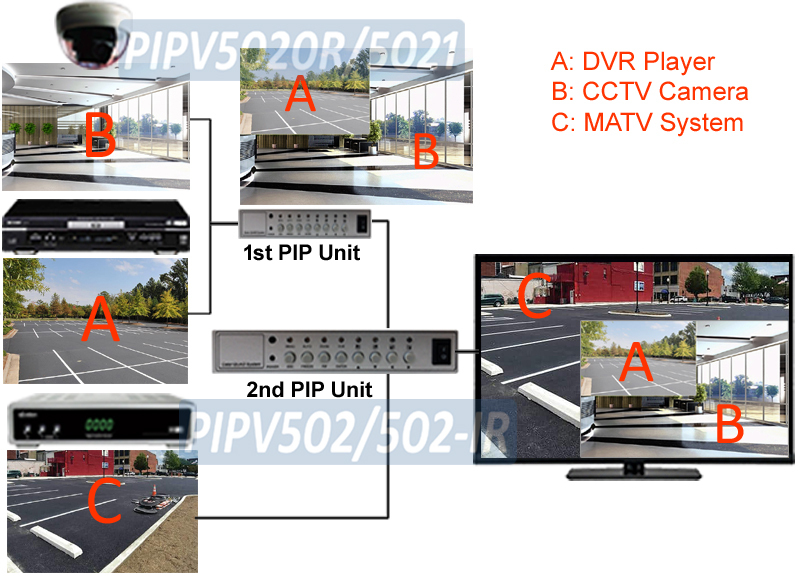 The Picture-In-Picture split screen style and PIP position can be controlled by using the supplied IR remote controller or push buttons on the front panel. Main video screen and PIP screen can be exchanged instantly by simply pressing the swap button on the front panel or IR remote. 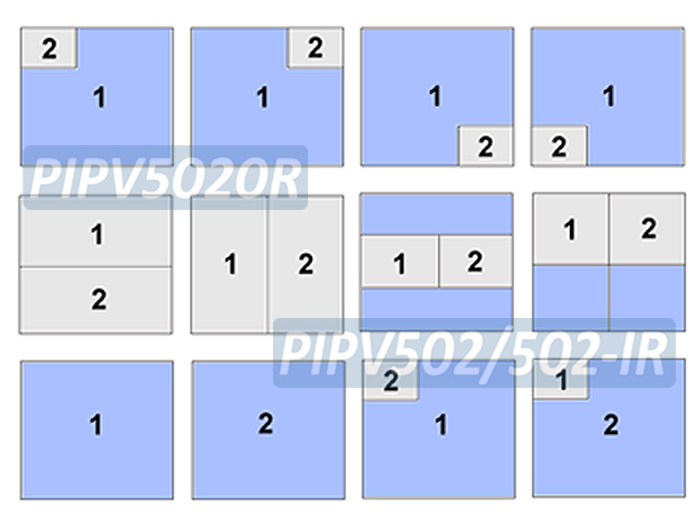 This hotkey function is designed to provide fast switching between the main channel and the sub video channel. 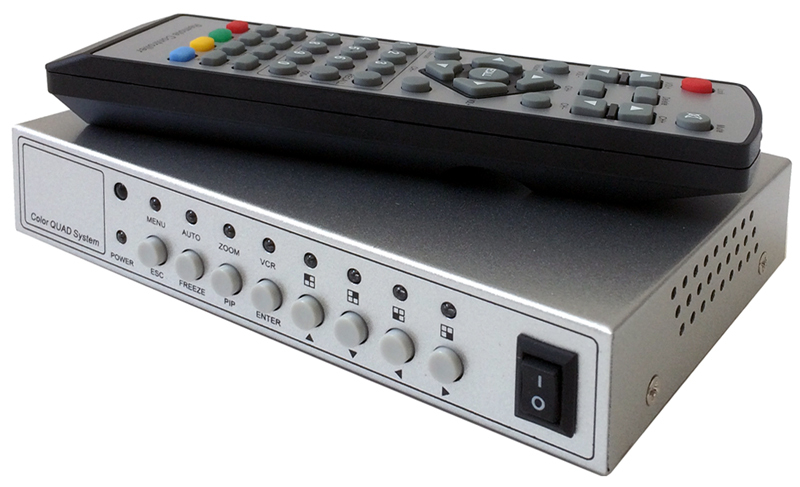 This PIP video controller can also be controlled via using the supplied IR remote for ease of operation at distance. 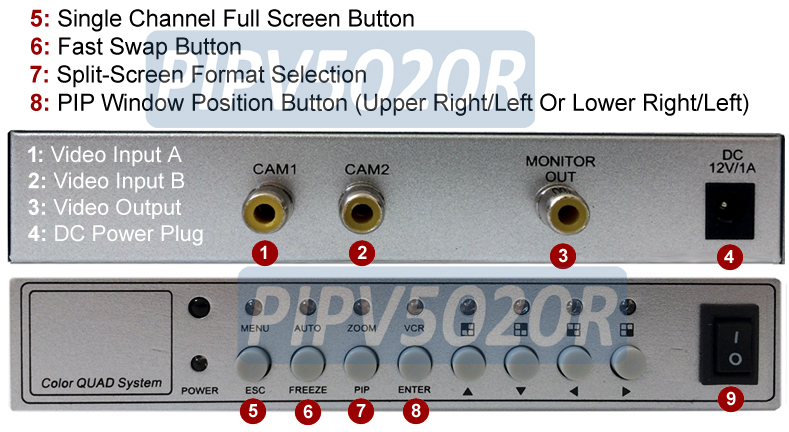 Fast video input swap between main video channel and the PIP channel via IR remote or manual push button.